Crowdsourcing, good thought! There's quite a few unfinished sections on the site that could benefit from user contributed content. 2073) Server.War2.ru / Re: Are we over the "voobly" thing?? So is the project officially terminated then? Talked to Lunatic on the server, he said it's all good now. I still double checked the ports and everything is still forwarded, nothing has changed configuration-wise, so still not sure what was causing the problem. So cute. Who's gonna be the first grunt? 2076) General Discussion / Re: Favorite non-craft beer? 2078) Website & Forum Discussion / Re: Offers about forum improvement? I think the language forums are useless since everyone can speak english. Poor language forums, ain't got no love. EQ was apparently the only one who wanted them, and IIRC EQ just quit. Ah well. 2079) Server.War2.ru / Color problem fixed?? This phenomenon was observed on my server as well, but it's replaced by another lobby color problem related to banner rotation -- sometimes when the banner changes the message box, message window and some other stuff gets highlighted in white. It's just as hard to read and alt+tab doesn't fix it. It might not happen for everyone, no one could pin down if it's related to client version or what, but I've seen this happen on both servers in the last couple days tho. 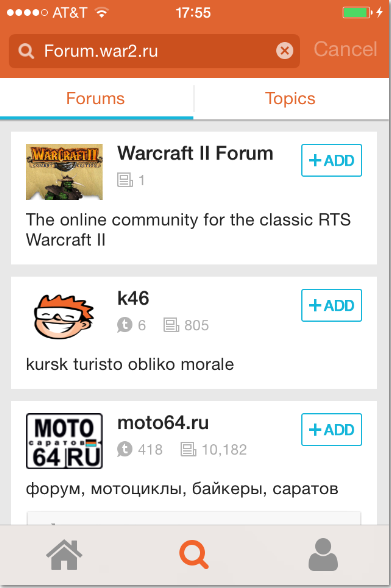 2080) Website & Forum Discussion / Re: Offers about forum improvement? Yeah, they probably won't end up being used very much, but they're not hurting anything just being there for now. I also enabled Quick Reply for current & future members, because, quick reply! Can still be disabled on a per user basis. 2081) Website & Forum Discussion / Welcome to the new War2 Forum! Share your feedback and suggestions!